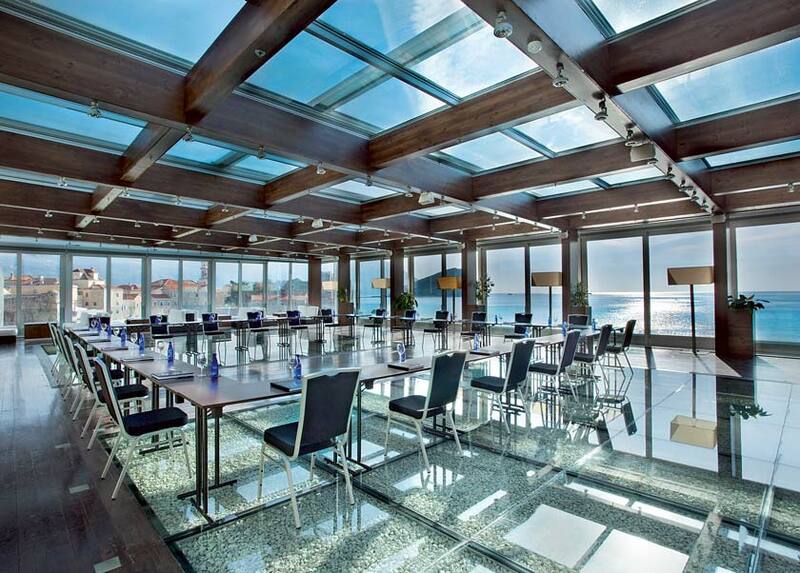 Montenegro can accommodate Unique Meetings throughout the Year. Organise Meetings in Montenegro and enjoy a small country with good communications, modern infrastructure and diverse and stunning landscapes which make it just a perfect destination for conferences, congresses and business meetings of any size. Mild Mediterranean climate and favourable geographical location allow Montenegro to be all year round European destination. With over ten years of experience in organizing successful meetings, global conferences and congresses, our team has earned the trust of our partner agencies and clients all around the world. Apart from conference and congress organization, we also organize other related events and combine them with different Incentive Programms. It’s not always just about the meeting facilities in the hotels, our clients can also choose between many special locations, such as museums, theaters, medieval venues, old military ships, etc. By adding some creativity to the occasion, e.g. Event Catering we make sure delegates will never forget about it. Our quotations are always competitive, detailed and transparent. Talas-M works with the finest hotels in the region and offers it’s clients accommodation and meeting facilities packaged at special rates. Talas-M can easily organize site inspections to provide our clients with realistic information about the destination, offered facilities and resources. We make sure that in limited time you spend in destination you see all important places and meet with the people who will have the biggest impact on quality of your meeting or event. You trust us and we make it happen for you! Association of industrialists from France NEGODECO, decided to have their annual convention journey 2015 in Montenegro. What better place to exchange experiences, establish new partnerships and impress your clients than beautiful coast of Montenegro in April. It is no secret that Montenegro is becoming one of Europe’s most popular conference & incentive destinations, always interesting, even in cold winter days. Talas-M had the pleasure to organize a conference last January for INVAR company. 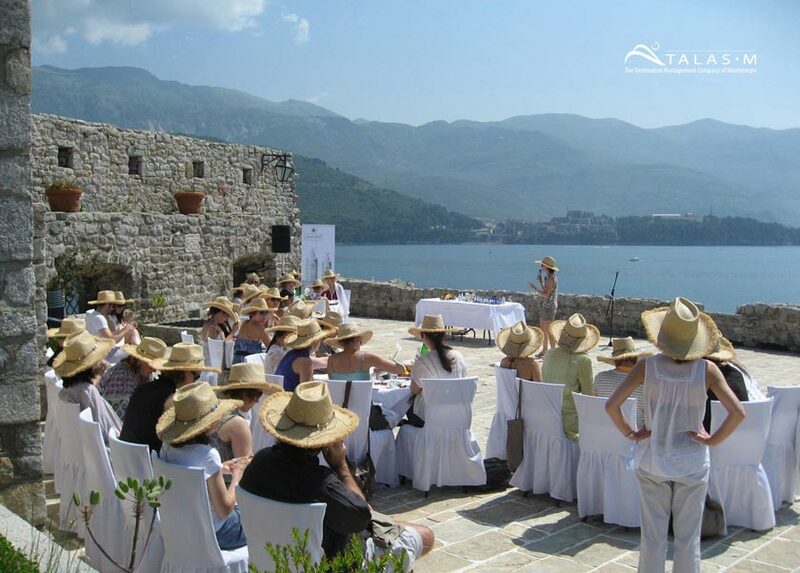 The Russian national pharmaceutical company decided to hold their annual conference in hotel Splendid in Budva. Another successful conference in winter, making Montenegro appealing for conferences any time of the year.